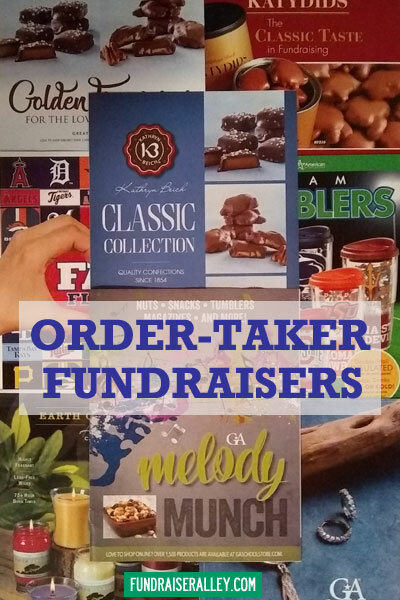 There are many products available for order-taker fundraising. Each has a colorful brochure for taking orders. These are risk free, no money up front needed. Most earn a 40% profit or more. 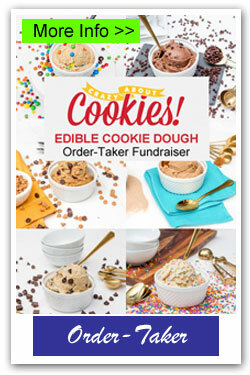 Order-Takers are the most popular fundraiser for schools, PTO/PTA, clubs, and groups. Choose your favorite from the products below. 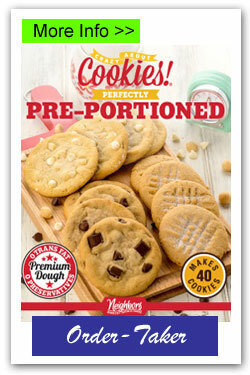 Order-Takers Are a Favorite for Schools! 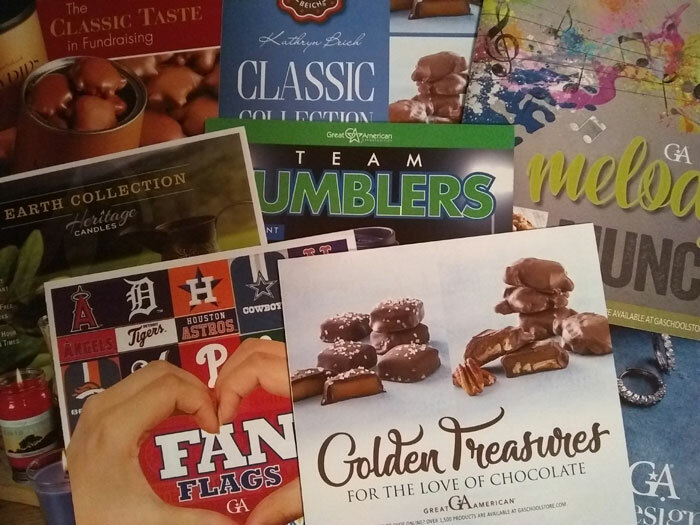 Order-Taker Brochures have long been a favorite for school fundraising. 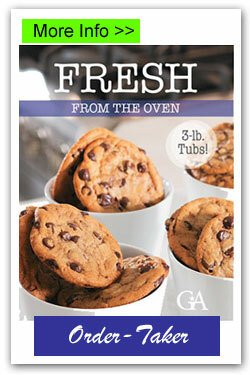 Choose from 20 of our colorful brochures, including 5 tumbler choices and 4 cookie dough choices. 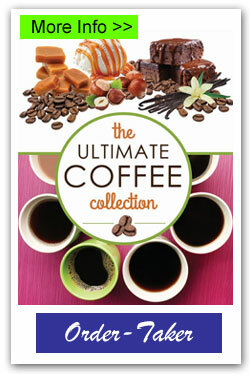 The Ultimate Coffee Collection – Includes yummy flavored coffee selection in 11oz bags or single use pods (12ct box). All items $15 each. Order by unit, free shipping with 125+ items, pre-packed with 500+ items. 45% profit. 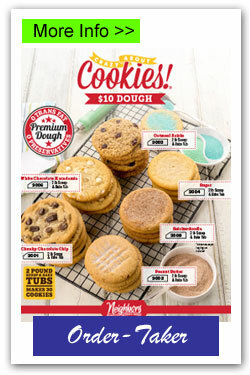 Edible Dough – Crazy About Cookies order-taker featuring 6 yummy edible dough flavors. 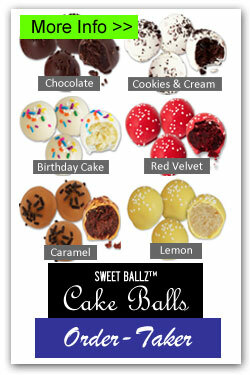 Cake Balls – Our newest order-taker fundraiser – yummy cake balls! 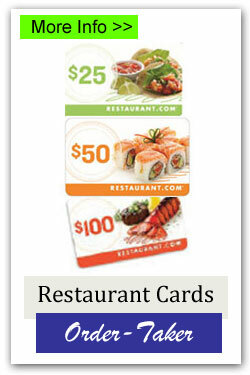 Restaurant Cards – Now available as an order-taker fundraiser in $25, $50, and $100 choices. 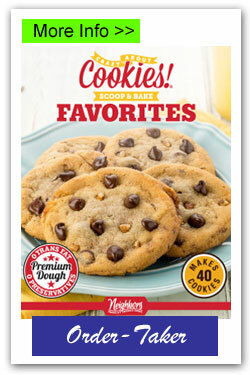 Cookie Dough – Variety of Gourmet Cookie Dough choices by Cookies 2 Love, recipes by Southern Living and Cooking Light. 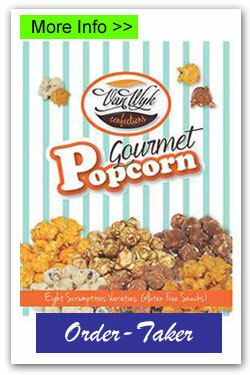 Gourmet Popcorn – By Van Wyk, this brochure features 8 yummy flavors of popcorn in resealable bags. 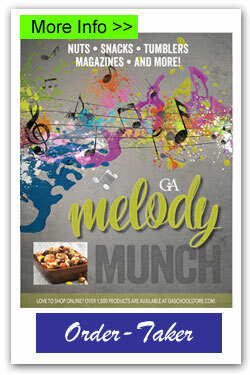 Melody Munch – Assorted nuts, snacks, tumblers, magazines! 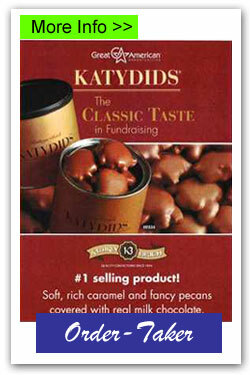 Katydids – This classic candy is the best seller! 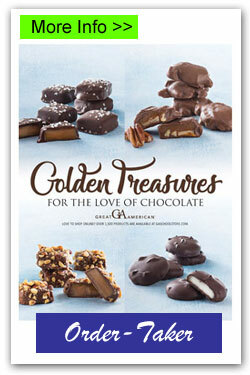 Golden Treasures – Assorted candy choices means something for everyone. This brochure is a favorite! 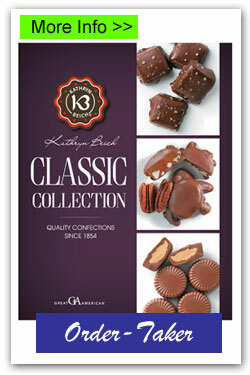 Kathryn Beich Classic Collection – This brochure has a collection of Kathryn Beich Classic candy. 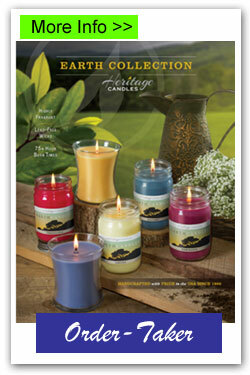 Earth Candles – Featuring a variety of scents, these are all natural candles are a fundraising stand by. 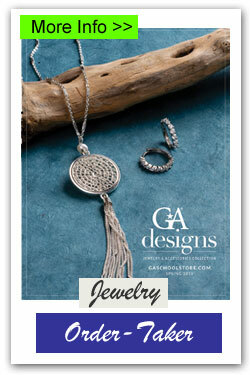 Jewelry – Includes a variety of jewelry designs, with a lifetime guarantee. 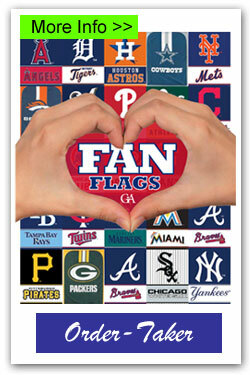 Fan Flags – Favorite team flags are offered. Sports fans will love these. 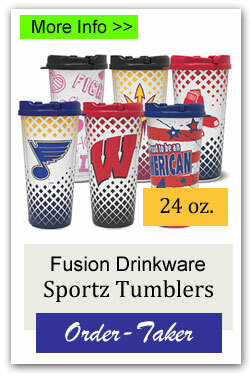 Team Tumblers – 24 ounce tumblers featuring your favorite teams. 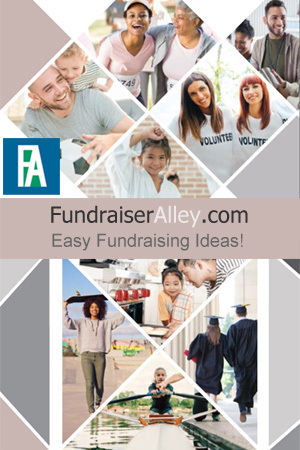 Stainless Steel Tumblers – A great fundraising idea for schools. 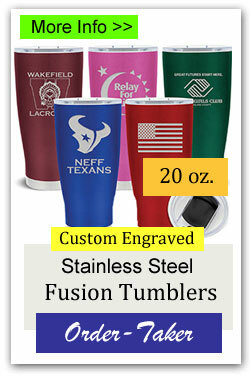 20oz Stainless Steel Custom Tumblers – Engrave with team logo. 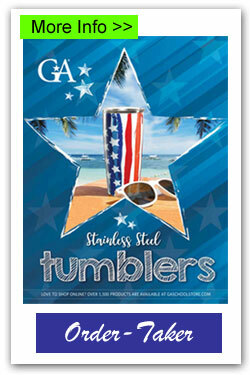 20oz quality made stainless steel tumblers. 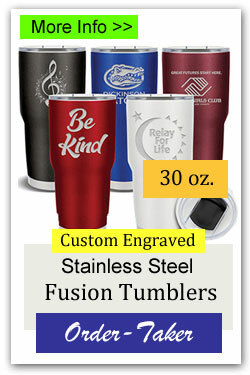 30oz Stainless Steel Custom Tumblers – Engrave with your team logo. Great idea for sports teams. 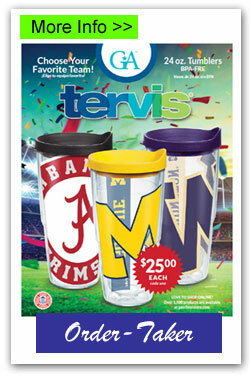 24oz Sportz Tumblers – Feature your favorite sports team on these tumblers.